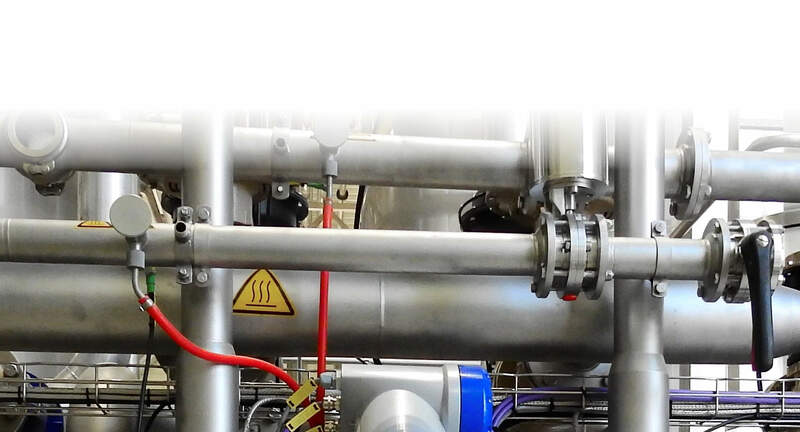 Heating and chilled circuits within industrial and commercial environments are prone to scale, corrosion, fouling and microbiological contamination. These problems can lead to plant deterioration and reliability problems, leading to higher running costs which effect competitiveness. We provide regular analytical services during which we monitor the waterside conditions. Our extensive range of treatments which take into account system metallurgy, make-up water and operational conditions complete our comprehensive service. BS 8552:2012 outlines the standards for the design of the sampling programme during each phase of the system life-cycle, including the location and suitability of sampling points, sampling frequency and record keeping. The BSRIA (Building Services Research and Information Association) have published a new Guide called “Water Treatment for Closed Heating and Cooling Systems”. The document is designed to be used in conjunction with BS8552:2012 Sampling and monitoring of water from building services closed system - Code of Practice and will assist with the interpretation of results obtained from any testing carried out in line with this standard. Adhering to the new BSRIA Water Treatment Guide and BS85852 testing regimes will require a lot more technical understanding. Full technical back-up and a robust, effective chemical range is offered by Deba UK. Deba UK's advisors and engineers are on hand to handle your Closed System Treatment requirements.